of production. 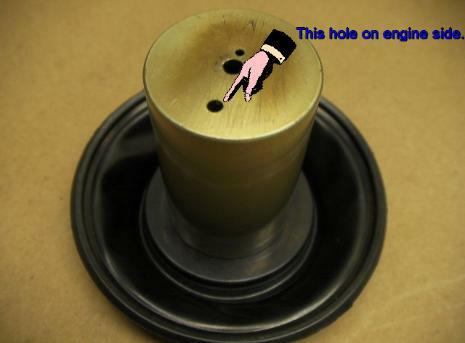 Check your diaphragm groove diameter. 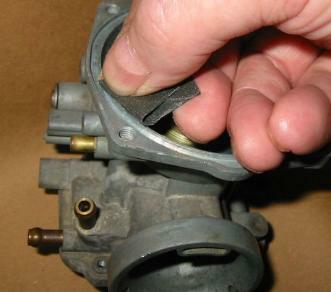 Cracked worn or torn diaphragms can allow imbalance to carburetors causing one cylinder to work harder than the other. works. Please print these instructions. A quick mail to say that the M-77 fit BS36's on an '83 Suzuki GR650 Tempter. ran like new. The bike went from almost non-running to tearing up the neighborhood in less than an hour. 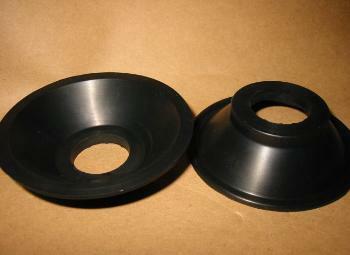 Just wanted to say that I received the diaphragms and that they were absolutely great! 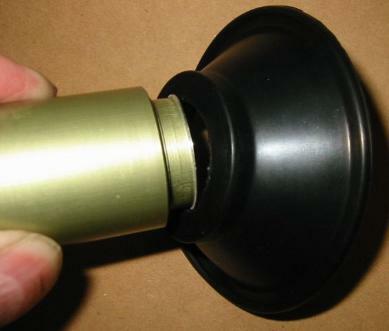 Allthough the old diaphragms didn't have any holes in them, replacement improved performance dramatically. Best money I've spent in a long time, great value, thanks for making such a product available! I just received the new BS38 diaphragms, and am extremely happy. Very nice work, and I can't thank you enough for saving the carbs on my 79 XS. Great alternative to $300 NOS slides. Works as advertised. Worked like a charm. 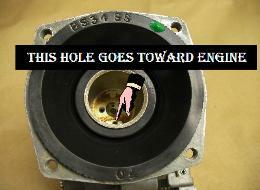 I wasn't sure if I'd ever be able to find this part again. Hello! These M-73 diaphragms is just a awesome!! 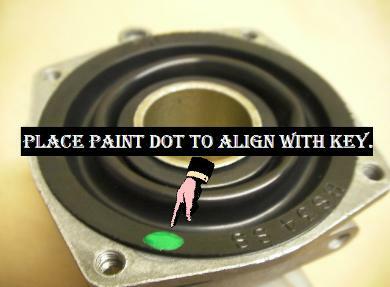 !Fit perfect to my Suzuki gsx 400e 1983. Thanks for the very good service and perfectly parts. besten dank für den tollen service die schnelle lieferung . die membranen passen perfekt sehr gute einbauanleitung bin sehr zufrieden!!! The diaphragms arrived yesterday, were put in today and I couldn't be happier with the results !!! RE: XJ900F BS36CV ...-Thanks for the delivery. I installed the diaphragms and they work like a charm. My bike has full power again and is running great. 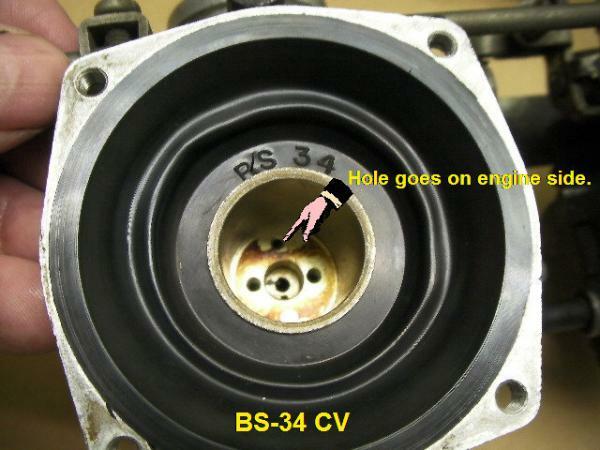 Thanks for the BS34CV73mm diaphragms. 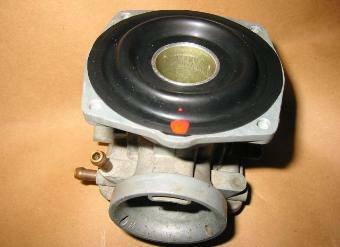 I have fitted one to my Yamaha SR250SE 1981 and it works a treat, the old diaphragm had a total of 5 holes in it! I purchased a pair of diaphragms for 35mm Mikuni s for my 1980 XS650 a while back, which have been fantastic, not a problem. 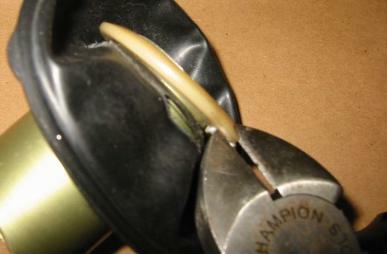 Quick message to let you know BS38 diaphragms fit yamaha XS500 fitted with Mikuni BS38 CV carbs...fitted a treat. already. Work fine. Thanks for the fast service. Rgds, Chris. 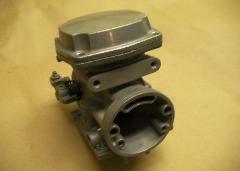 I am working on Motorcycles since 1979 and was happy to get these high quality spareparts. PS. I just returned from a 1,000 mile round trip after installing the new BS34 set I borrowed from a good friend and they performed excellently I was very pleased. SF (special) work perfectly. Thank you for a great product. been excellent and would not hesitate in dealing with you again. Regards and best wishes, Tony Oxenbridge. Made in USA on limited basis with high quality rubber. 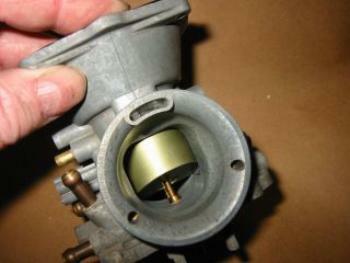 unbalanced carburetors caused by leaking or worn diaphragms. aircraft quality rubber so they will last. 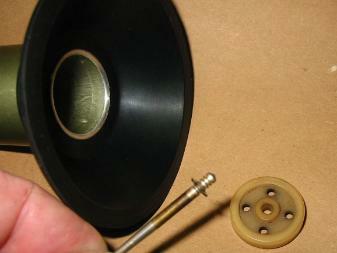 plastic retaining washers from the original slides as shown. "Super Glue" will work. Do not use other adhesives. sharp corners that might cut the diaphragm. Install your needle and clip as shown here. 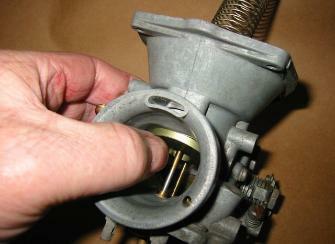 the cut-away facing the open mouth of the carburetor. Roll the diaphragm a bit to push it into the groove. very light return spring returns the slide. Note: Never use carb cleaner or compressed air. 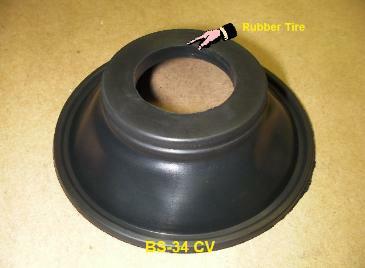 Later used 73mm diameter BS34. Measure ! XS1100 EARLY & BS34 Fit later models. could be fitted with 77 or 73mm diameter. positioned towards the engine side. holds the diaphragm to the slide. 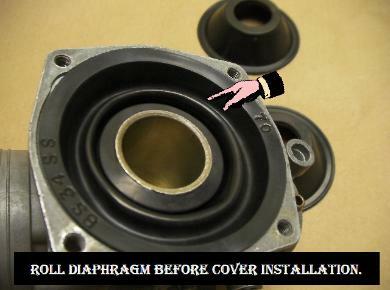 Please measure OD of Diaphragm to be sure. 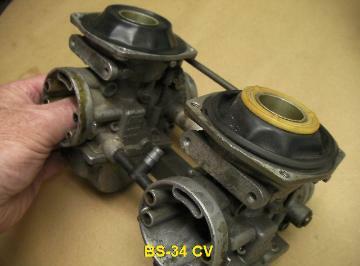 BS34SS CV Carburetor Diaphragm is shown above and below. Need more info? CLICK HERE ! plastic rings. Less expensive than other types of replacements. Yamaha Venture Notes: The 73 mm Mikuni Diaphragm fits the Venture models even with plastic slides. insert tube is not loose, just cut the rings off plastic slide with side cutters as shown. SEE NOTES on Yamaha Venture installation shown down page. CLICK HERE for our "How to Order" Page. Click here to see how to remove and restore a damaged slide. Like to know about JBM Industries? Click here. Click here for "How to measure"
and dimensions page with Q & A. So the 4x diaphragms arrived last Thursday the 4th. My Bike is a Yam FJ 1200 “3CX” with Mikuni BS36 . My bike runs well now , Thanks a lot! 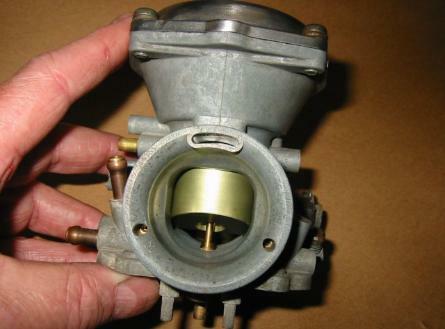 diaphragms to both Makuni and Hitachi carbs. suit the BS34 CV carbs. you said it would on your website. sheets, or other owners. MEASURE ! slides in 10 minutes. Thanks for a great product! will need to order a few spares. I am very pleased your fast delivery. diaphagms were very easy to fit mine cv36 Mikunis. 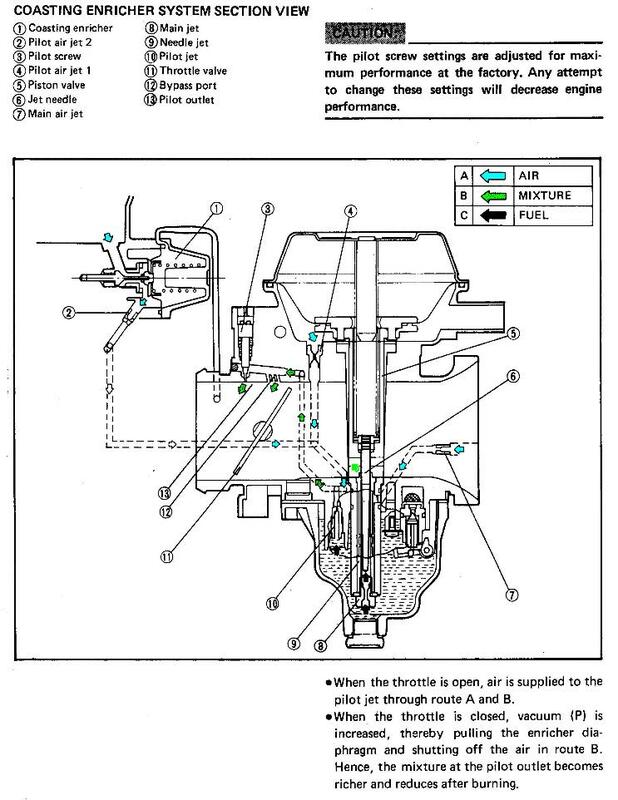 lean and causing engine to overheat. my bike is fj 1200 yamaha. could on your website first.